Just started playing Saints Row 3 aka Saints Row the Third and this game is simply pure, ridiculous fun. 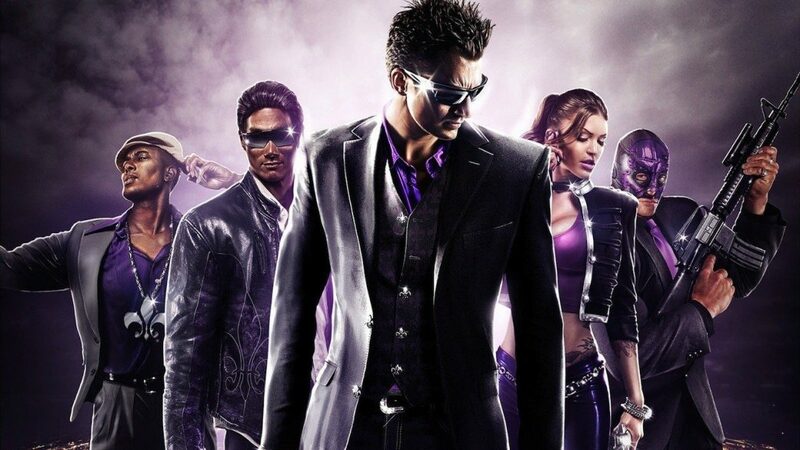 Though the Saints Row soundtrack is not as ambitious in scope as the Grand Theft Auto series, the musical selection is still impressive and varied. Saints Row as a series has always done it’s own thing and I appreciate that. Of particular note is the nice 80s and 90s selection which makes up the bulk of my “Mix-Tape”, the games way of allowing you to remove the songs you don’t want to hear; creating your own playlist out of the available music. My Mix-tape allowed for a few classic moments, including two of the first major missions being set to Bonnie Tylers “Holding Out for a Hero”. Setting up my adventure as some sort of twisted homicidal version of Footloose. It was truly epic, mixed with my British-voiced psychopath in clown-makeup, fedora and suit with purple accents. Here’s the list, will add iTunes links as time allows.